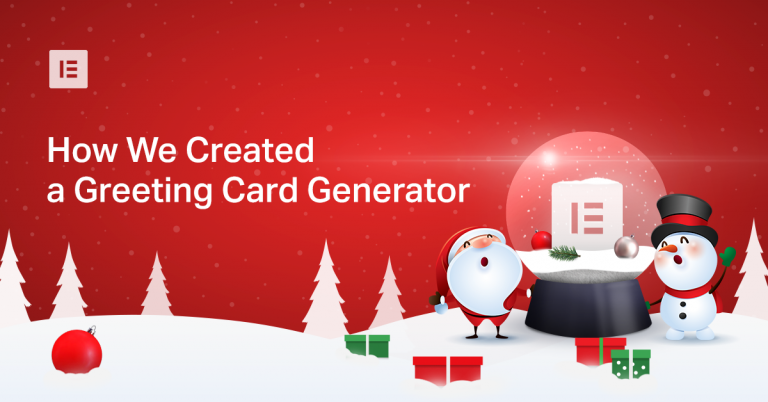 Want to wish your loved ones a merry Christmas and happy holidays? 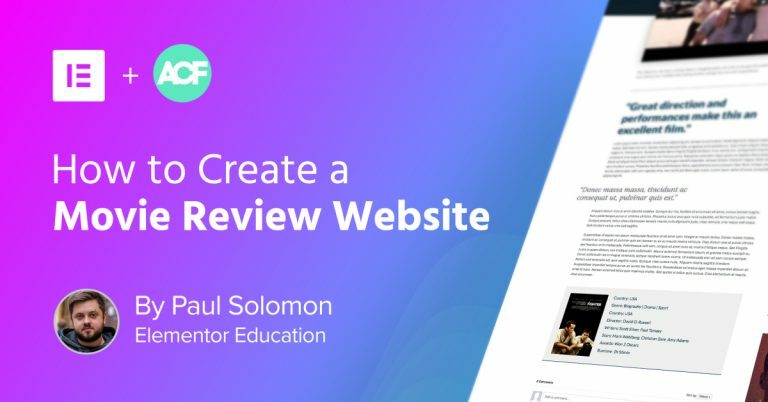 In this post, we’ll show you how to create a stunning Greeting Card Generator with Elementor! 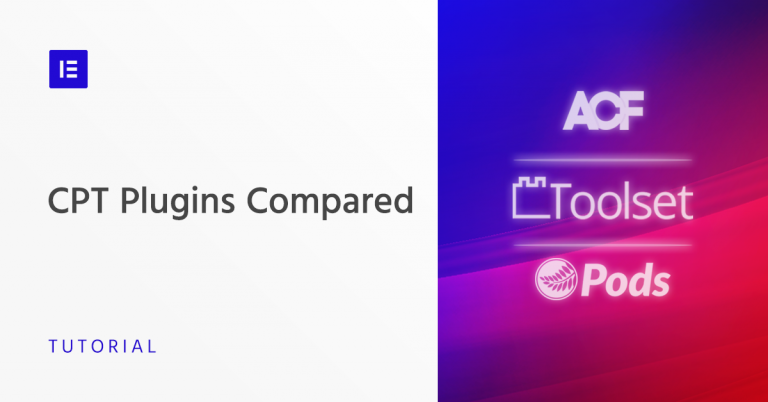 Heads Up – this one is for our advanced users. 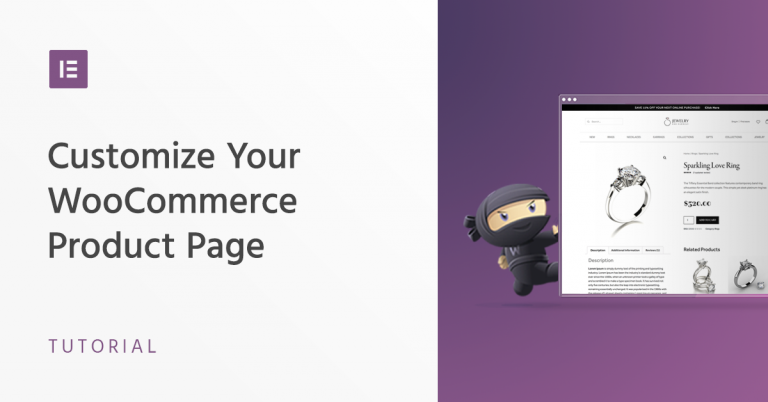 Customizing your theme is essential to building WordPress websites. 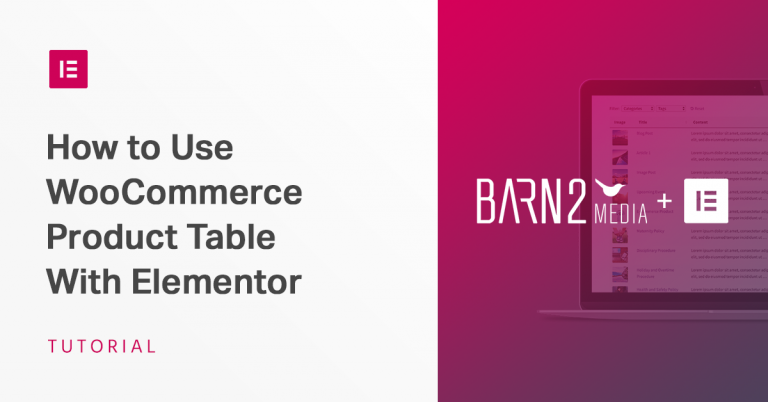 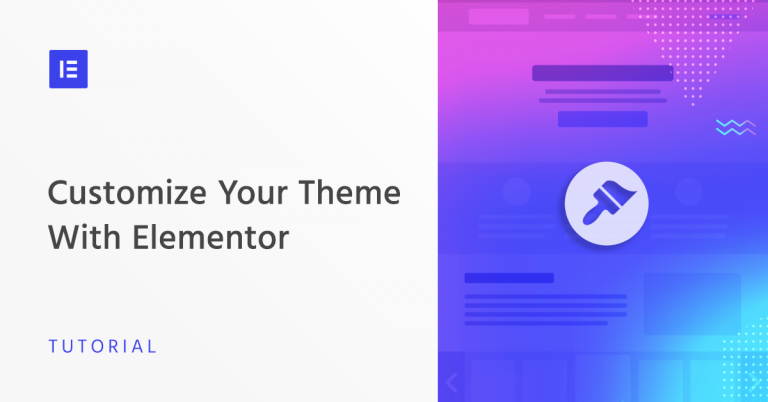 This post will give you a thorough review of how to completely customize a theme using Elementor and save significant development time and effort. 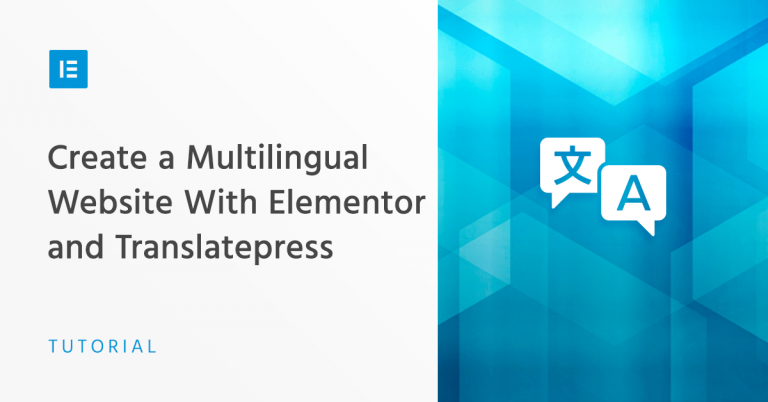 In this article, we’ll give you a brief overview of what TranslatePress does, and show you how to use it with Elementor to translate your site’s pages directly from the front-end. 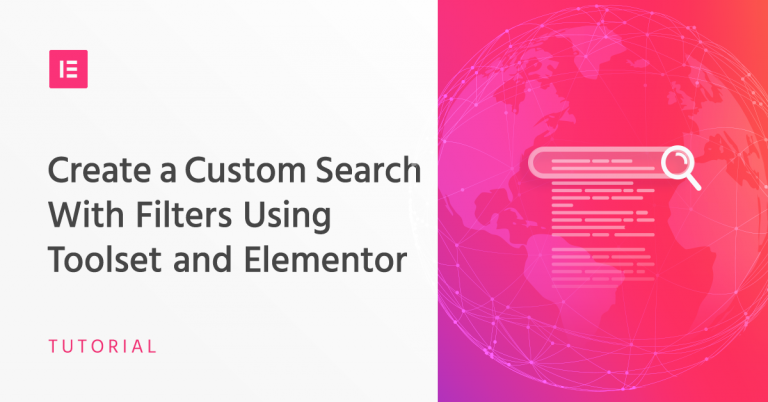 In this tutorial, we’ll walk you through setting up a custom search with multiple advanced features. 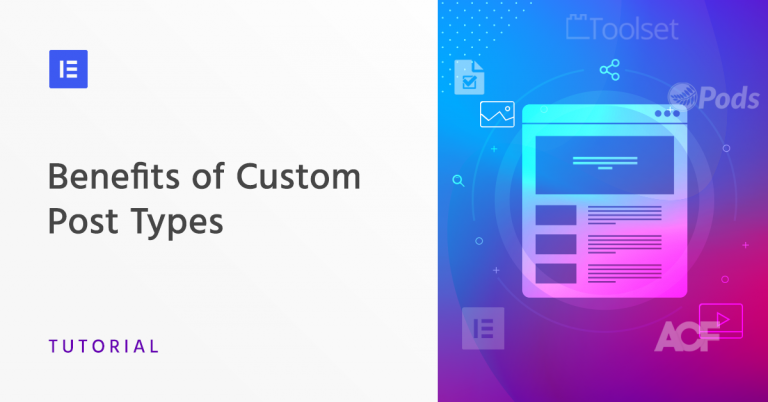 In this article, we provide you an in-depth review of three of the most popular custom post types plugins. 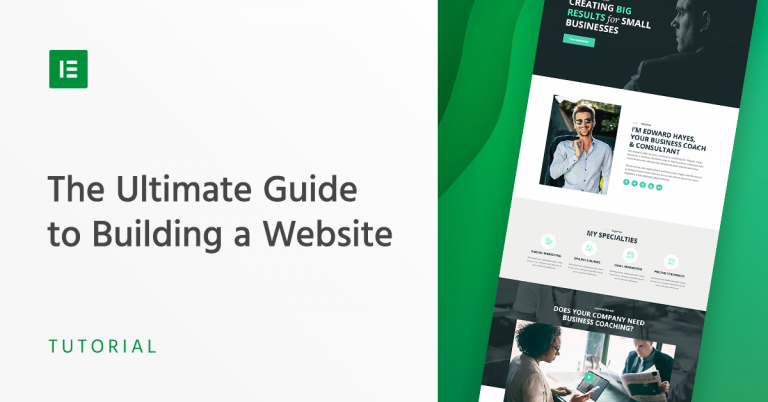 In this article, we’ll show how WordPress professionals and their clients benefit from creating dynamic websites using Elementor and custom post types. 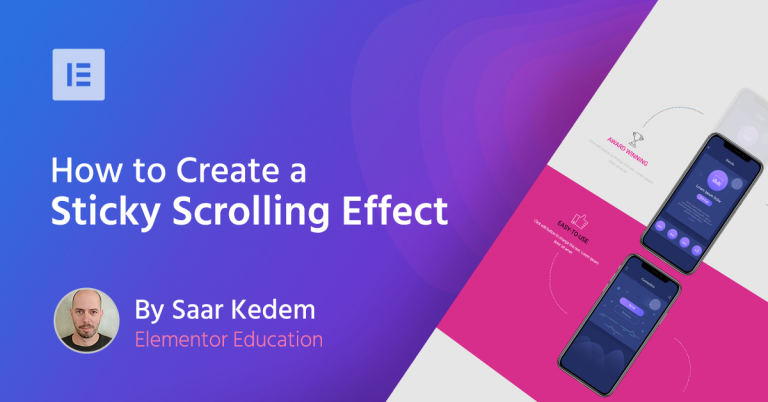 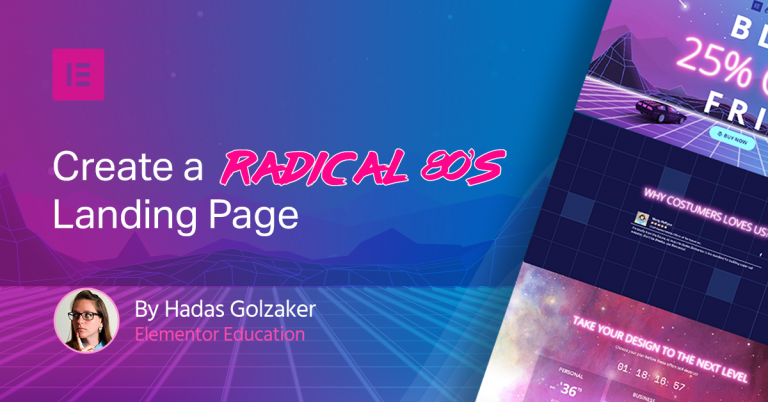 In this step-by-step guide, you will learn how to create a mind-blowing sticky scrolling effect with Elementor.